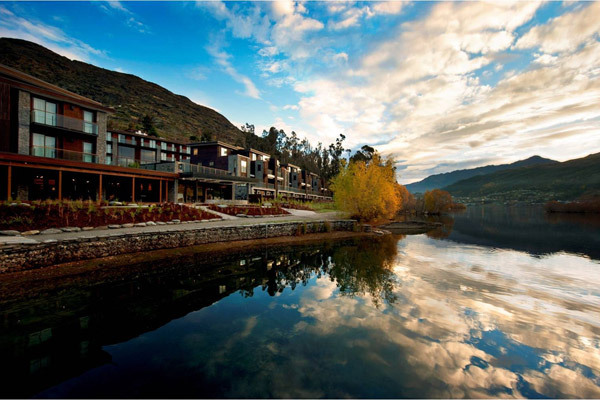 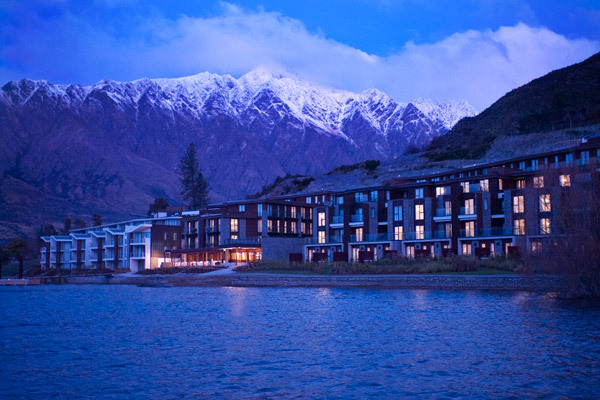 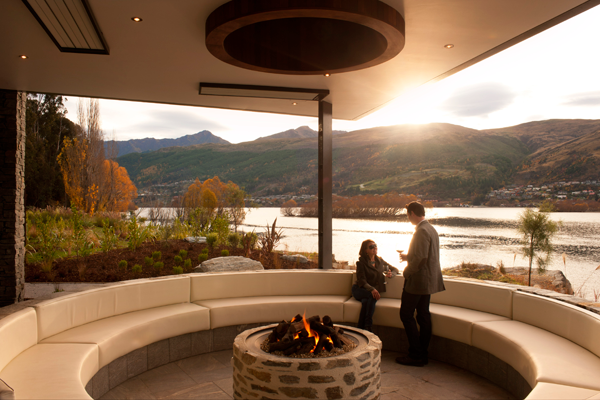 The Hilton Queenstown Resort & Spa, a 220-room winter retreat on the shores of Lake Wakatipu, is ideally located to access the region’s top slopes. 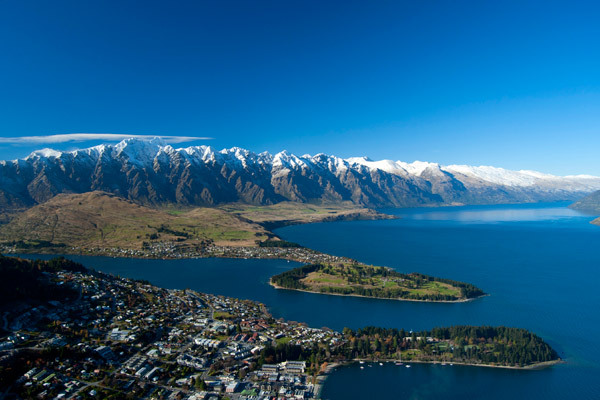 It’s the closest hotel to The Remarkables, and the surrounding ski destinations of Coronet Peak, Cardrona, Snow Park and Snow Farm are just a scenic drive away. 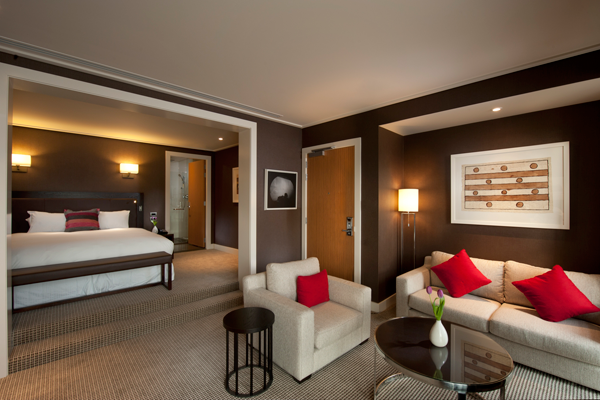 Skiers and snowboarders can rent equipment on-site and store their gear overnight in the hotel's own ski drying room. 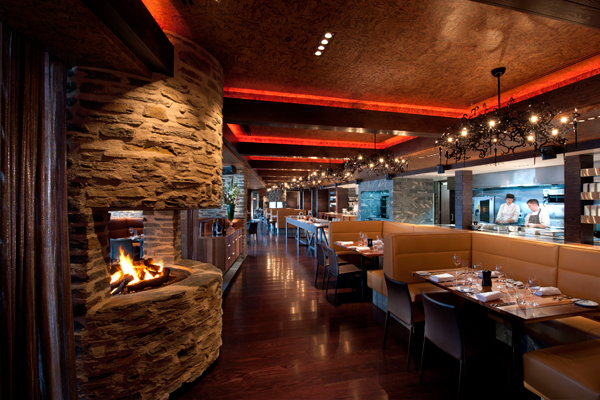 For après-ski dining they have the casual Stacks Pub or the upscale Wakatipu Grill. 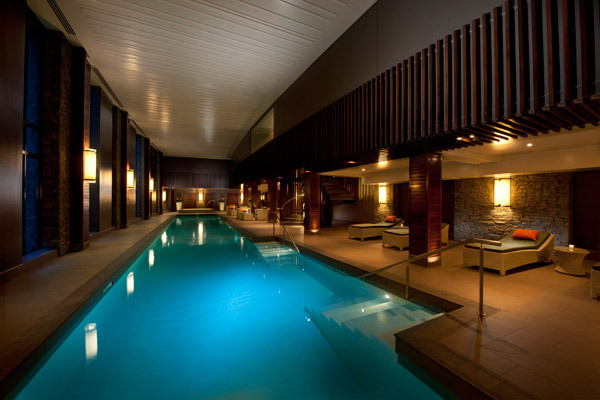 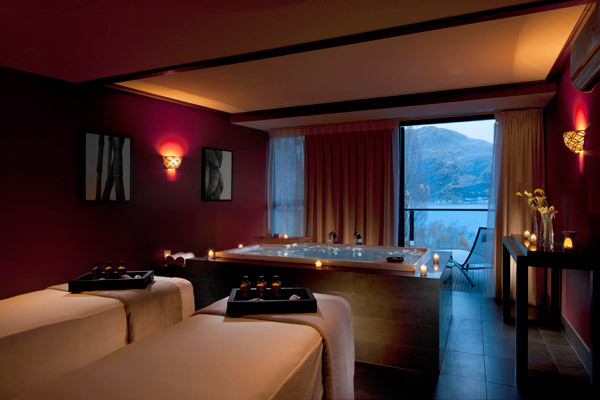 Guests can soothe sore muscles at the award-winning eforea spa or with a swim in the 25-meter indoor pool, followed by a soak in the spacious hot tub. 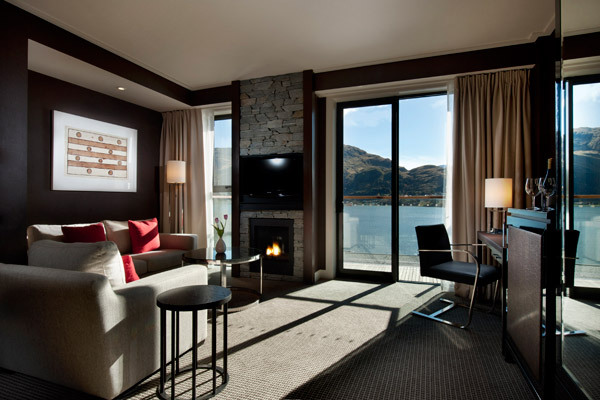 Rooms feature king-size beds and a schist rock fireplace, perfect for a winter’s night.